Car allowance programs fail to account for the actual number of business miles driven by an employee. By reimbursing the same, standard amount across your workforce, you could be reimbursing the wrong amount - costing your employees and your business. 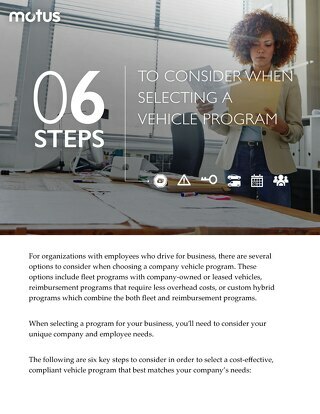 A guide that details what to consider when choosing a vehicle program for your company. This white paper highlights 10 reimbursement lawsuits related to CA-2802 and FLSA regulations. A guide explaining how HR leaders can work with Finance leaders to implement fair and compliant policies such as mileage reimbursement. 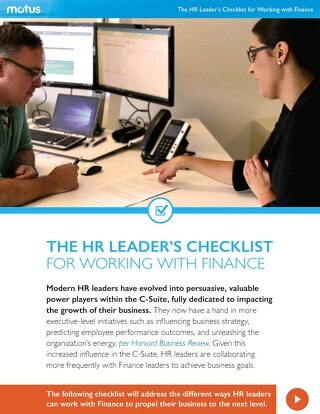 A checklist for HR and Finance leaders to collaborate to make critical decisions and implement fair and compliant policies for the business. Report exploring how to protect mobile workers and reduce risk of accidents. Discover why vehicle reimbursement is not the same as compensation. 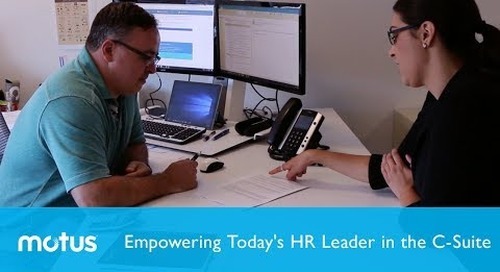 Video exploring how Human Resources leaders have more influence in the C-Suite than ever before. 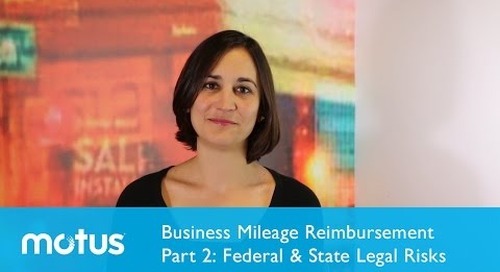 Learn how HR leaders can select the right mileage reimbursement policy for their business with this article. 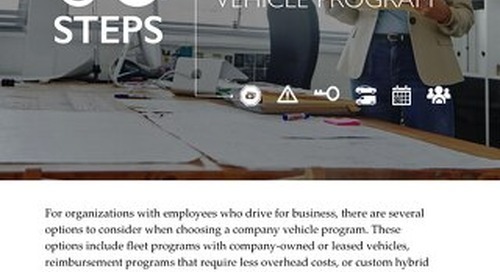 This white paper explains how strict California labor laws require businesses to evaluate how they approach mileage reimbursement. This article will help you discover all you need to know about the nuances of mileage reimbursements in California. 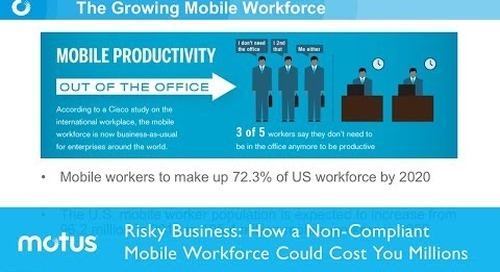 On-demand webinar exploring how to keep your mobile workers safe while they drive for work. 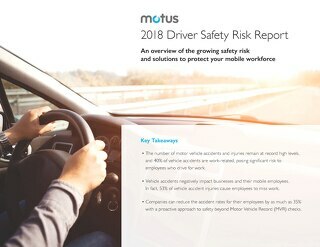 On-demand webinar with Motus legal experts on the risks of a non-compliant vehicle program. Video detailing the dangers of state and federal labor laws and how they impact your business. 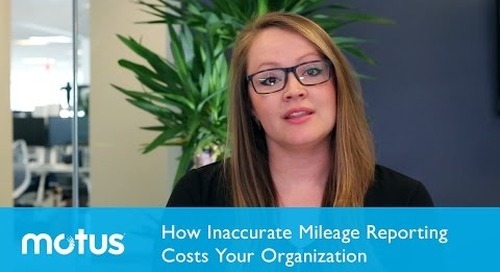 Video explaining how inaccurate mileage reporting costs your business. On-demand webinar examining how you can prevent your business from a vehicle program audit. 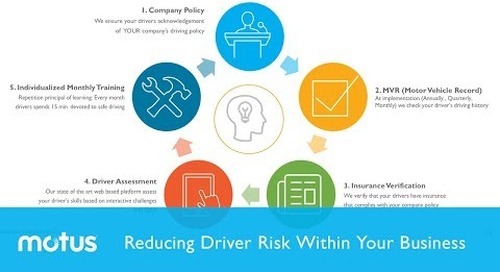 This one pager explains the need for a driver safety program for all types of businesses. A white paper addressing why mileage fraud occurs in organizations. This article will help you understand how to make work life better for your employees and their managers. 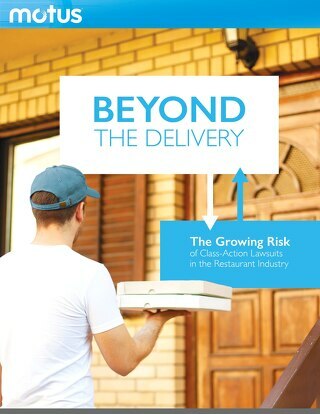 This guide outlines the various reimbursement options available to store or franchise owners in the food delivery industry. 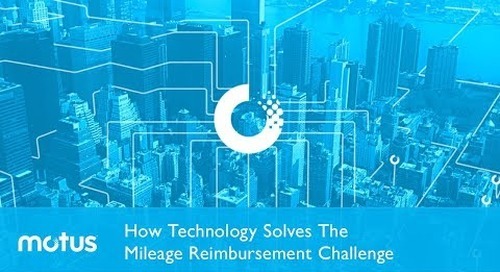 On-demand webinar with Motus experts on how technology helps solve your mileage reimbursement woes.